RED SKY available for pre-order! 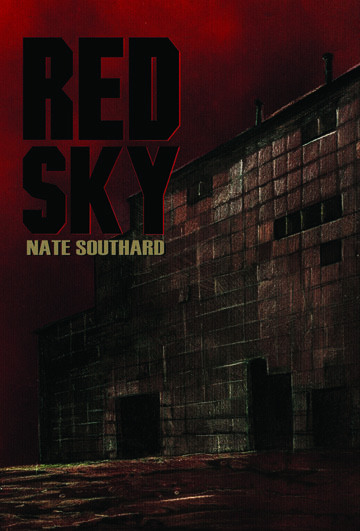 RED SKY, my debut novel, is now available for pre-order. There’s no money required at reservation time, and you should have plenty of time to gather the $60 needed.Â This one’s a limited edition with a short run, so copies may be gone very quickly. Surrounded by nothing and no one, Danny thinks he may have finally found some breathing room, a chance to think and to plan. Danny and his crew aren’t the only living things in Red Sky, though. Something waits in the abandoned factory’s shadows, something horrible and violent. Something hungry. Hey all, it is selling extremely fast. We are almost 90% sold out a mere two days after it went up on the site. If you are considering this book, the time to act is now.